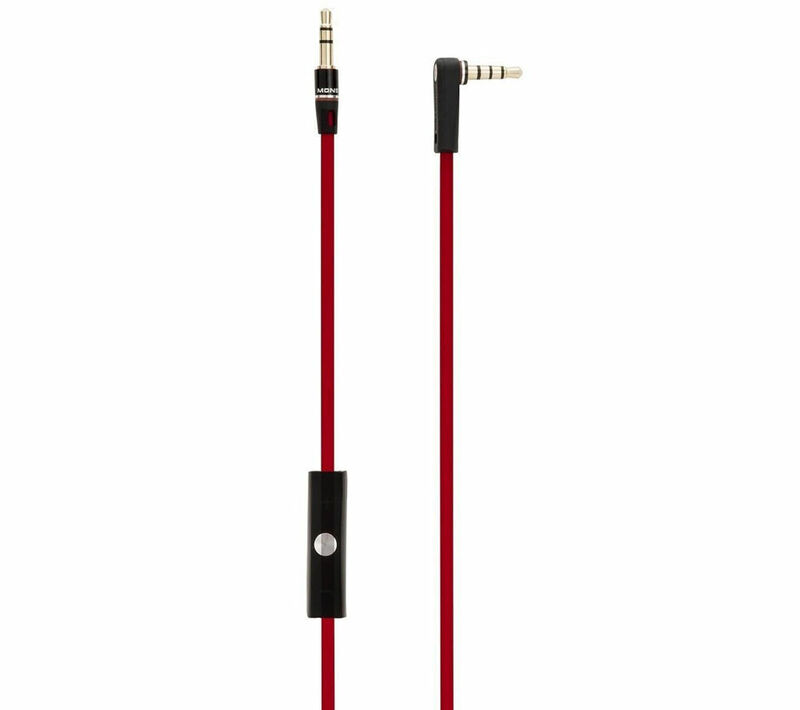 Replace a damaged or misplaced cable on your Beats by Dr Dre headphones with the direct replacement Remote Talk Cable. It features everything included on cable supplied with your headphones, including a microphone and remote and volume control. 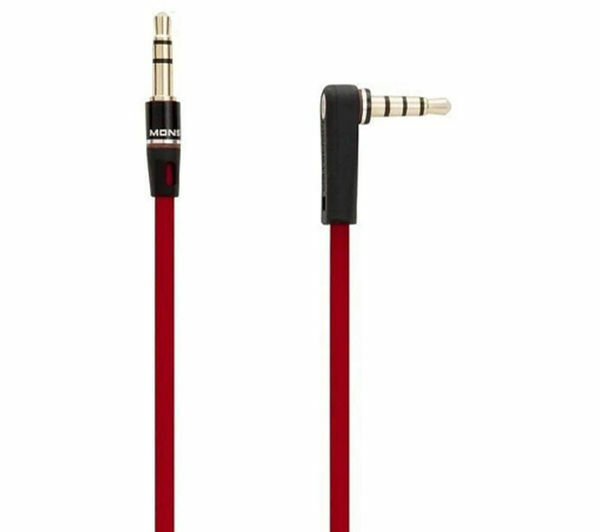 A 3.5 to 6.3 mm adapter is included too so you can use your headphones in mixing desks and other audio equipment.